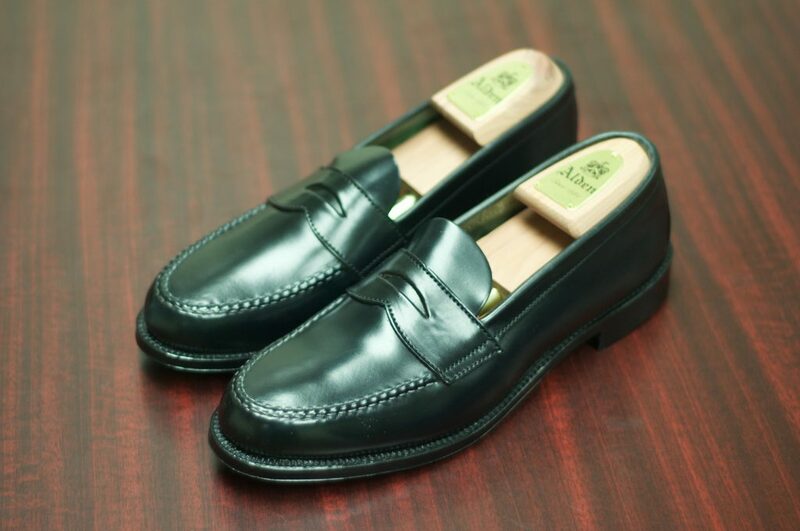 The Brooks Brothers Unlined Shell Cordovan LHS is one of the absolute classic Alden models out there. 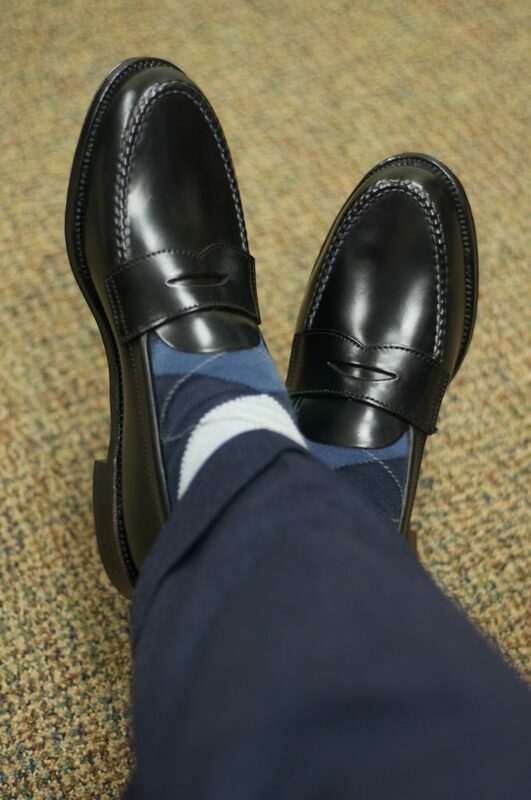 When I heard that they were no longer going to be offering these models (at least via Brooks Brothers), I knew that I had to jump on and pick up one of the remainder of their stock. 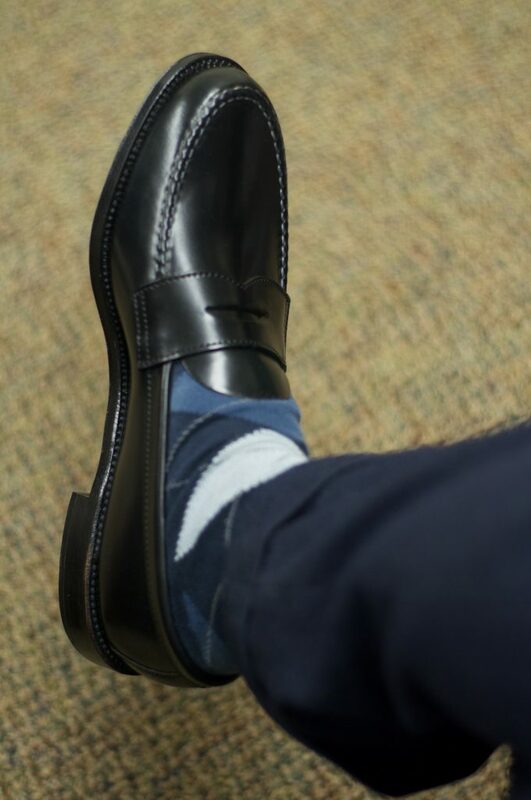 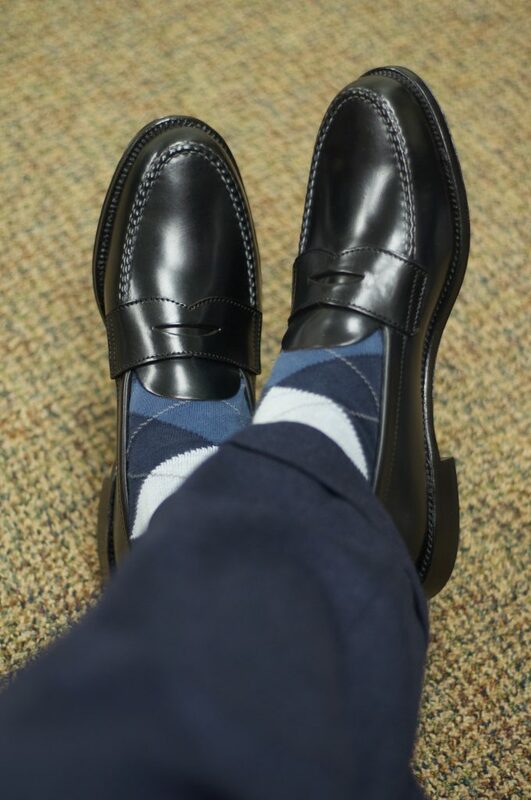 Unfortunately, I wear 10C in the LHS and I was only able to pickup a pair in Black Shell Cordovan. 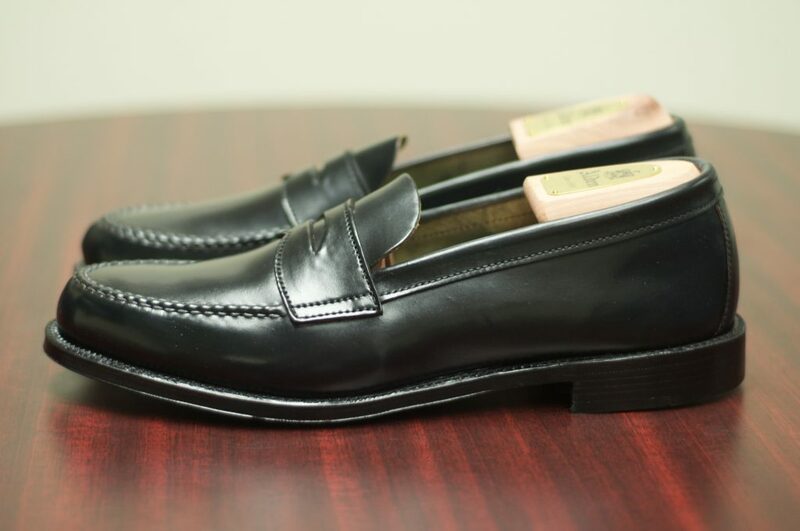 Fortunately, they are absolutely gorgeous. 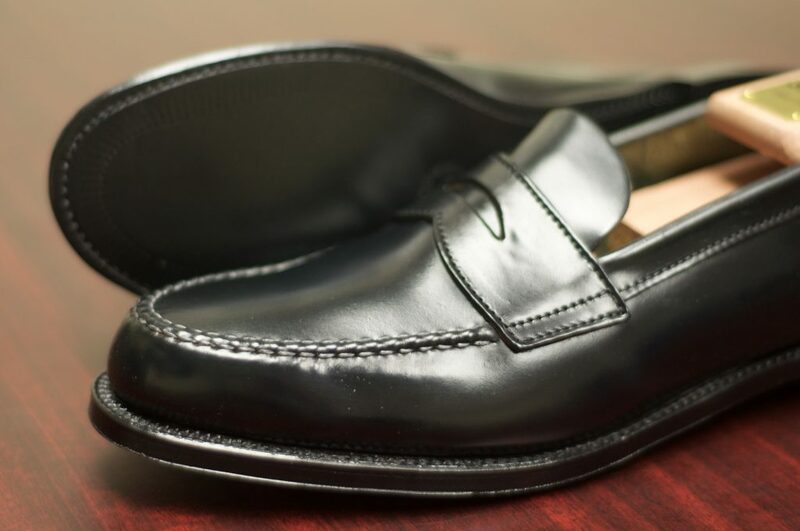 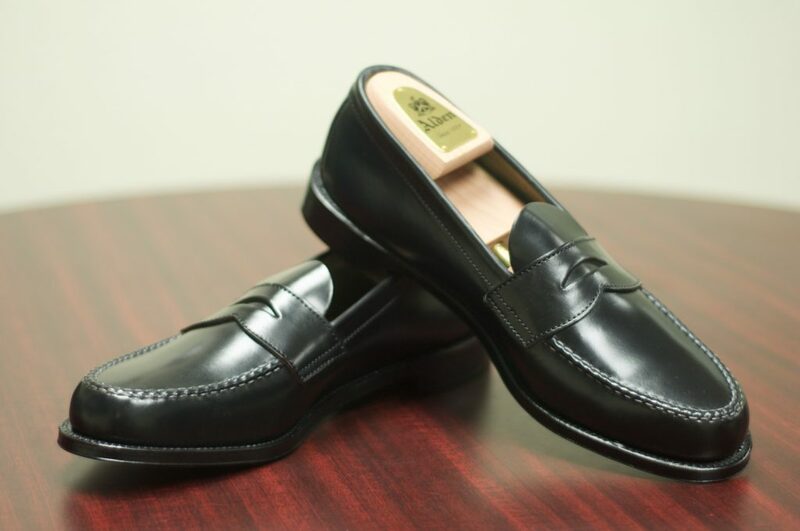 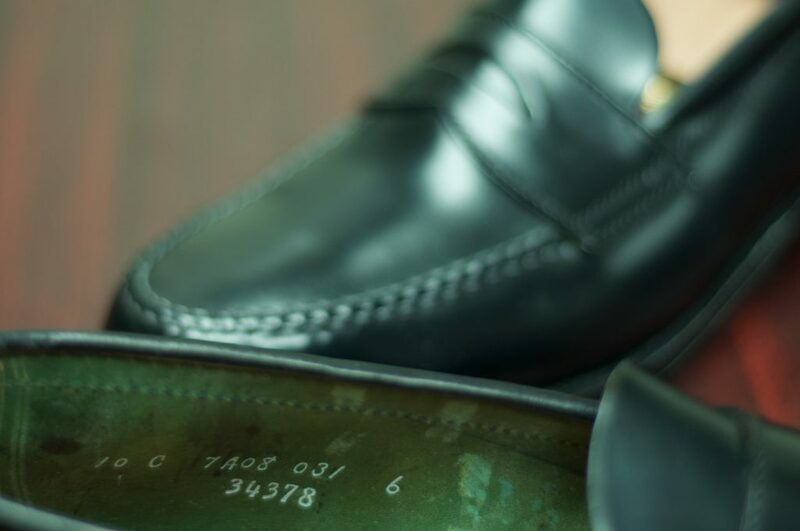 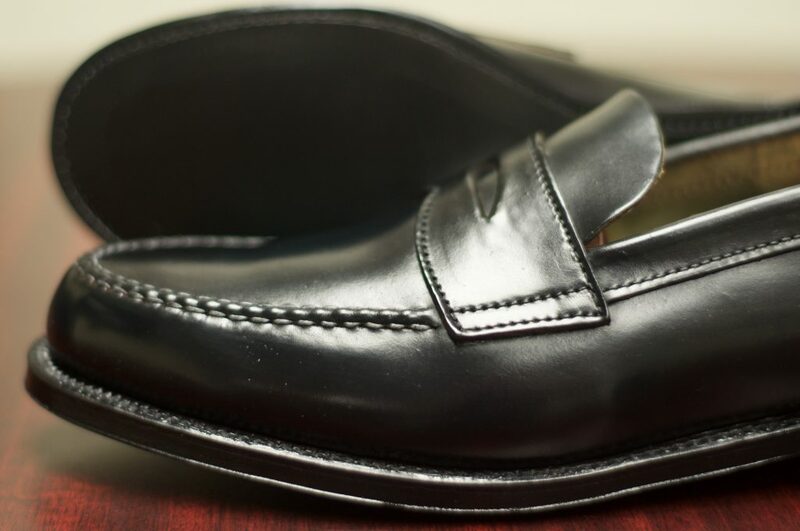 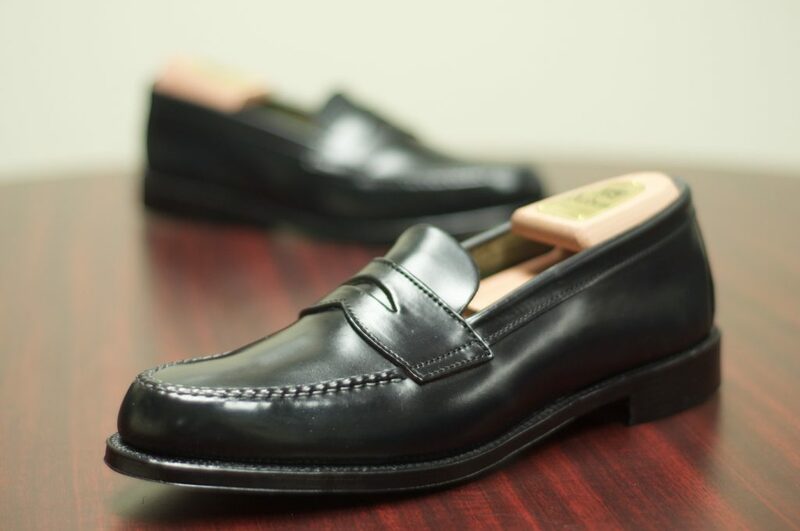 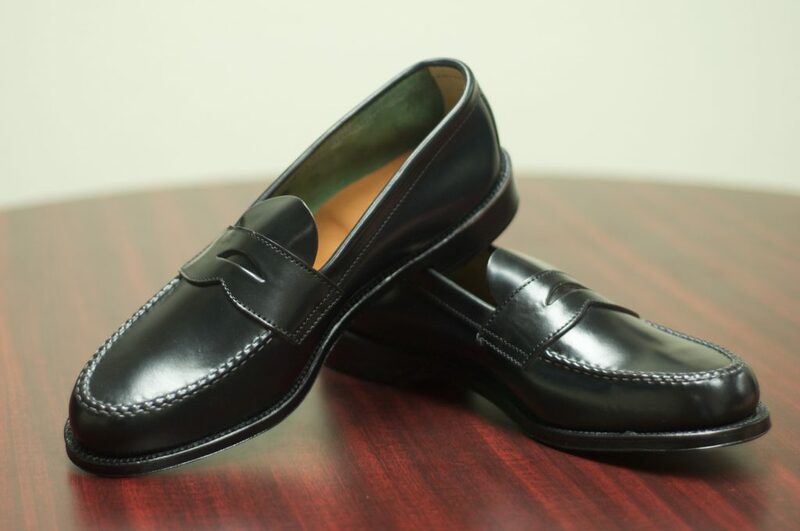 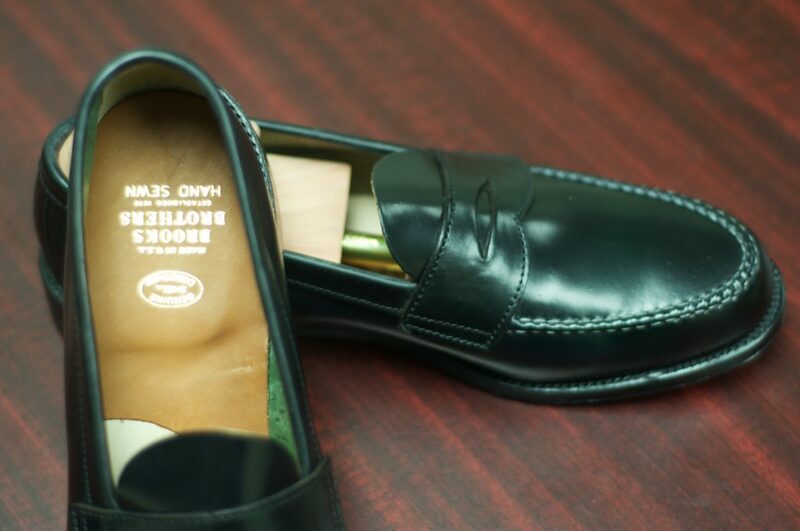 These are the standard Unlined Penny Loafer, easily distinguishable by its lined brothers, by the lack of a stitch around the tongue. 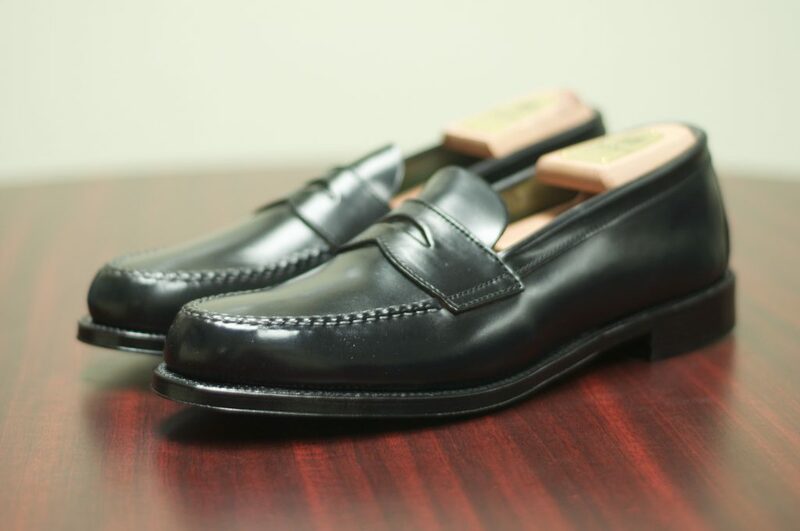 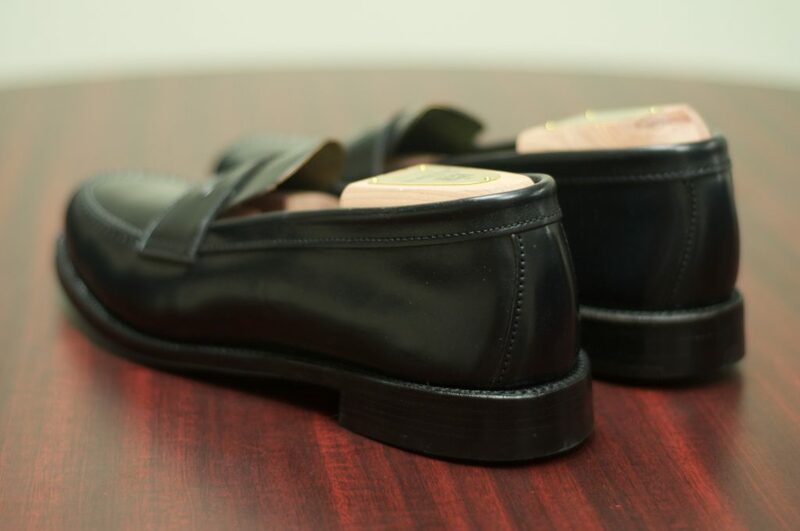 These beautiful loafers will quickly conform to the shape of your feet, making them a fantastic, comfortable, yet stylish loafer to wear. 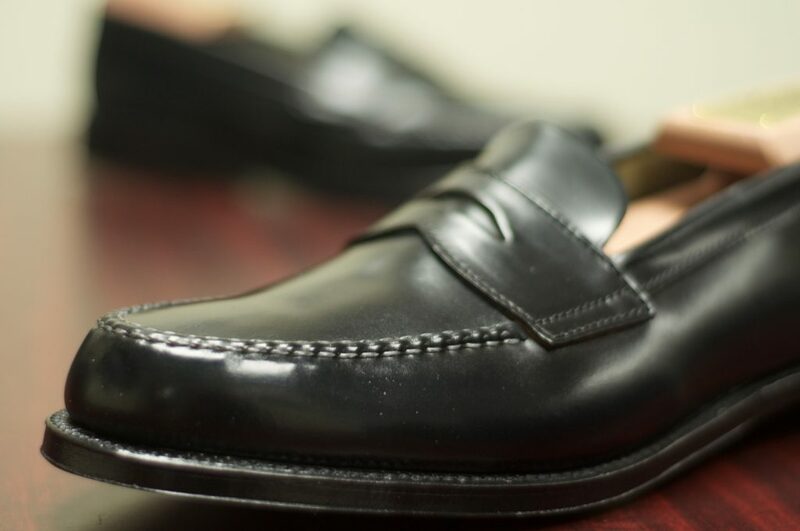 The lighter weight feel of them makes them fantastic for the summer months in particular. 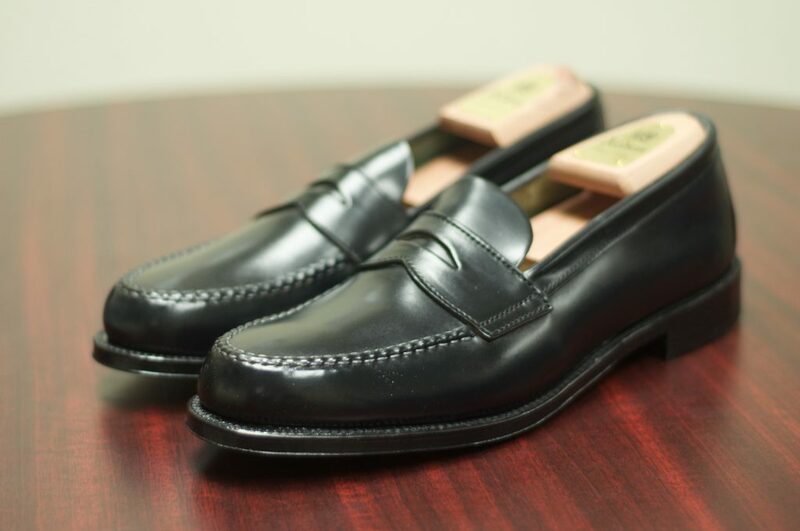 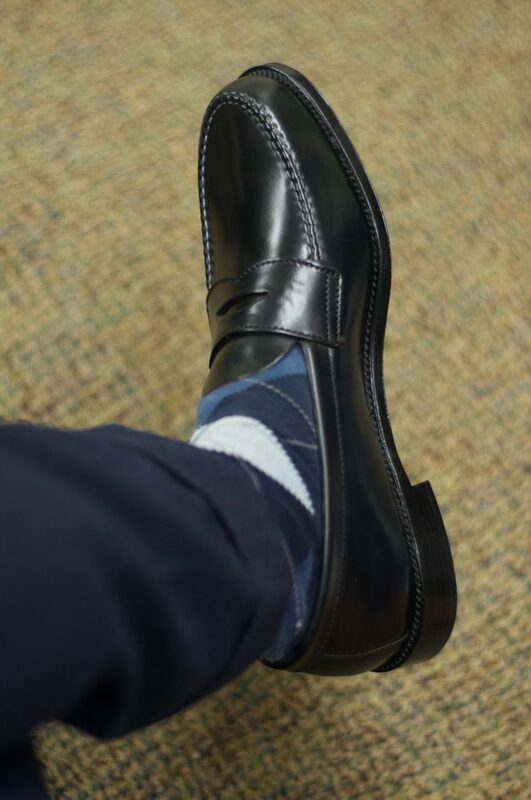 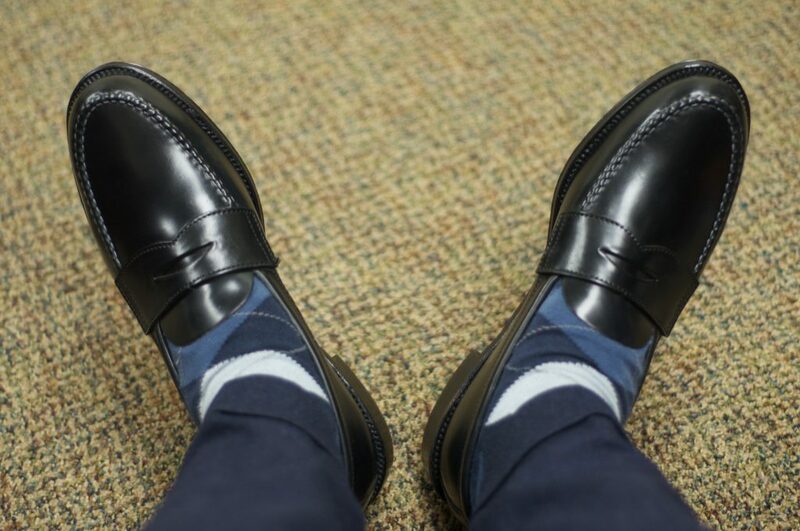 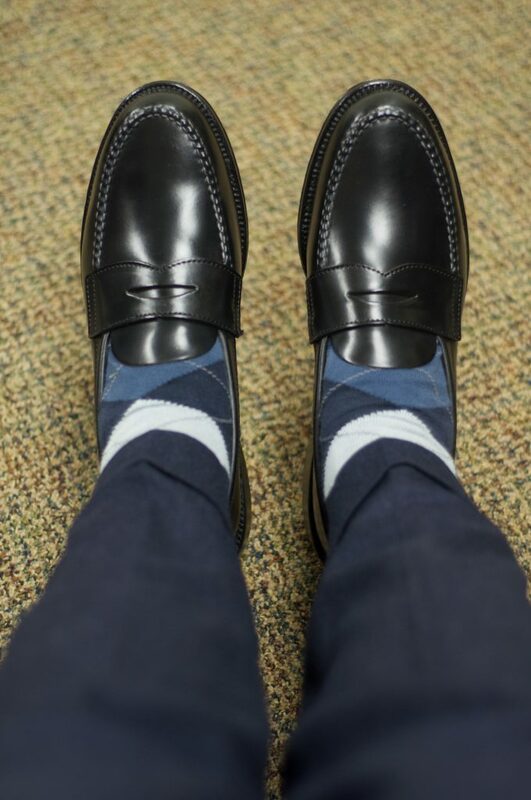 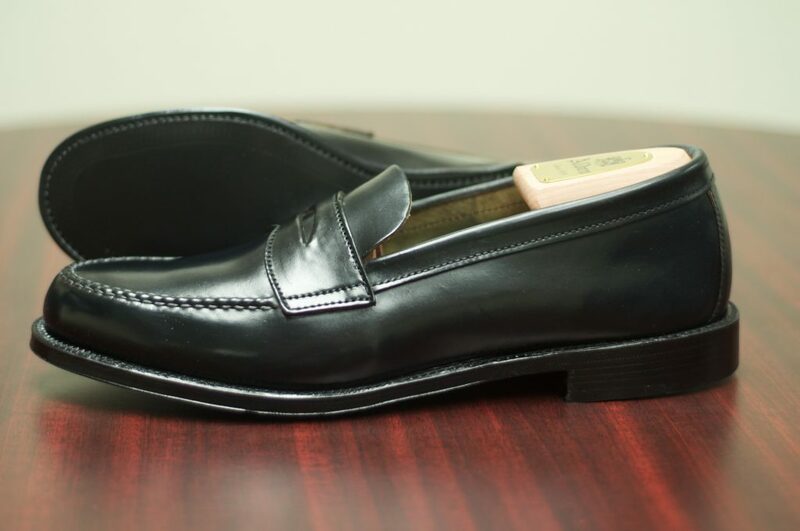 Overall, I could not be happier with this sample of the Alden’s Unlined Penny Loafer.